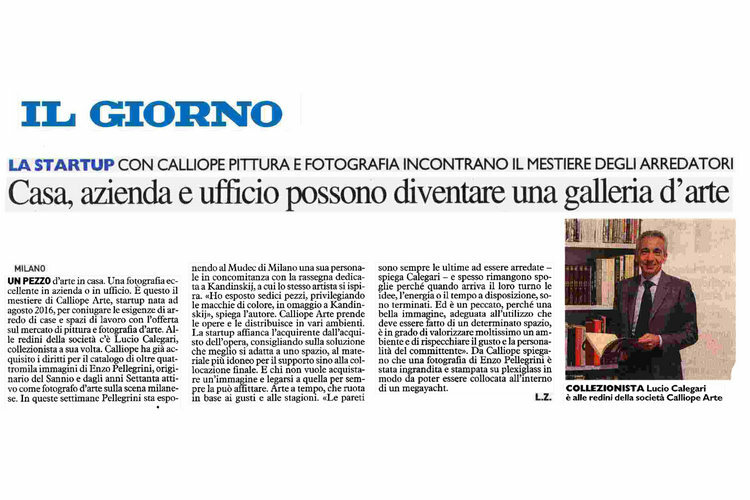 Born in August 2016, Calliope Arte wants to spread Italian art and culture, in particular painting and photography. This startup-up combines sharing-economy with art and transforms great made in Italy pictures into sophisticated furnishing. 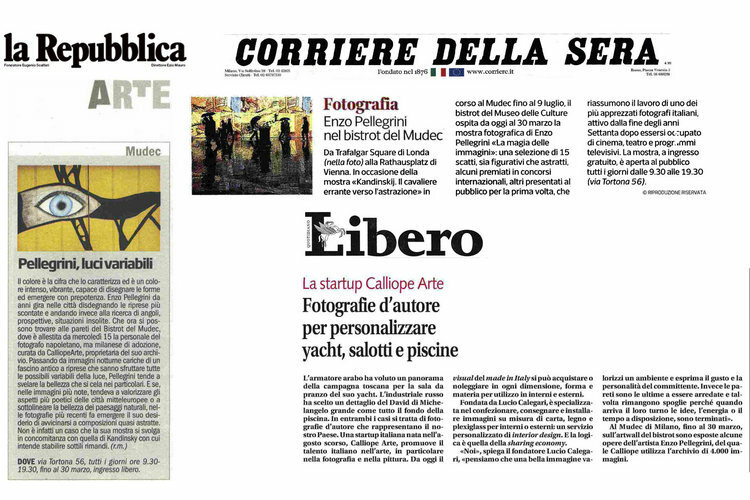 d’I Comunicazione Supports Calliope Arte in media and social media communication, marketing strategy and Brand Image Development.